Hello... or should we say "hola"? Our first stop in Europe this year was Barcelona! We were so excited to finally visit Spain as it had been on our list for quite a while. We stayed in Costa Brava and we took a train to Barcelona for a few day trips. 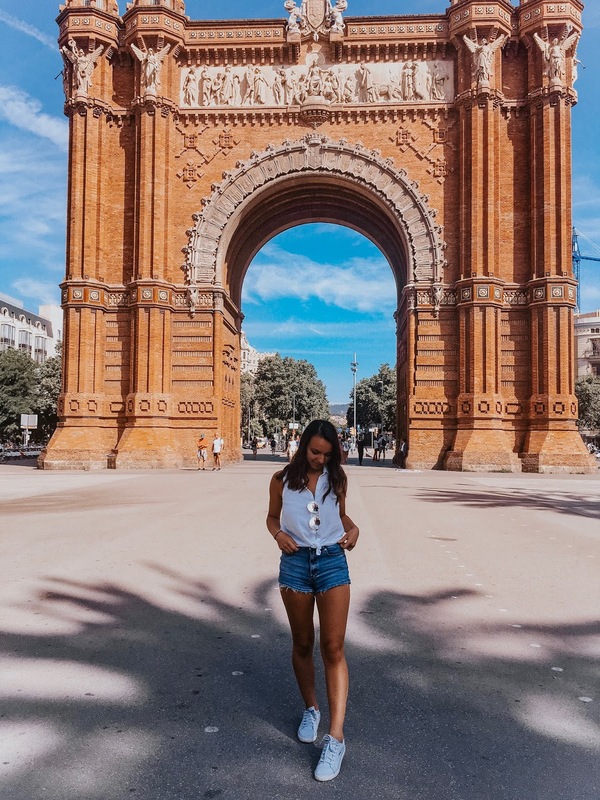 We absolutely loved Barcelona and are finally sharing our adventures with you all! Here's a look at what we did + our video travel diary! 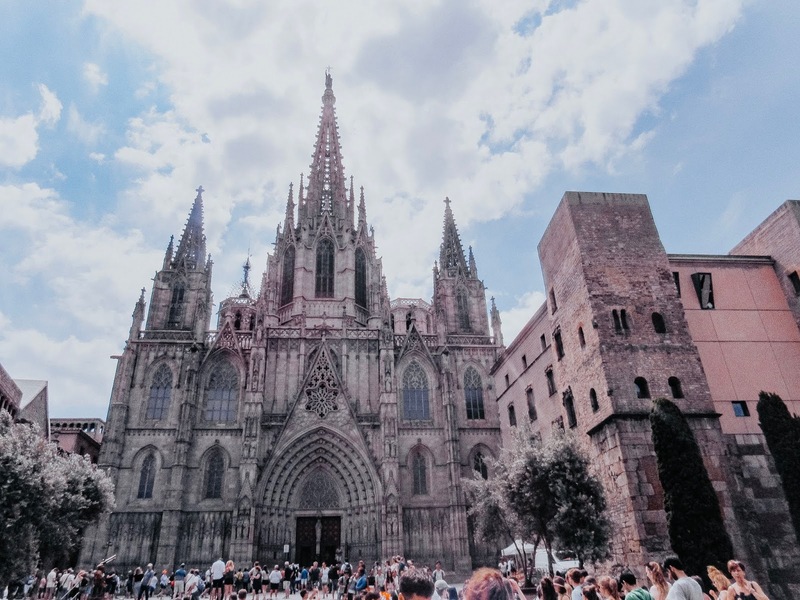 La Sagrada Familia // You must see this if you travel to Barcelona! 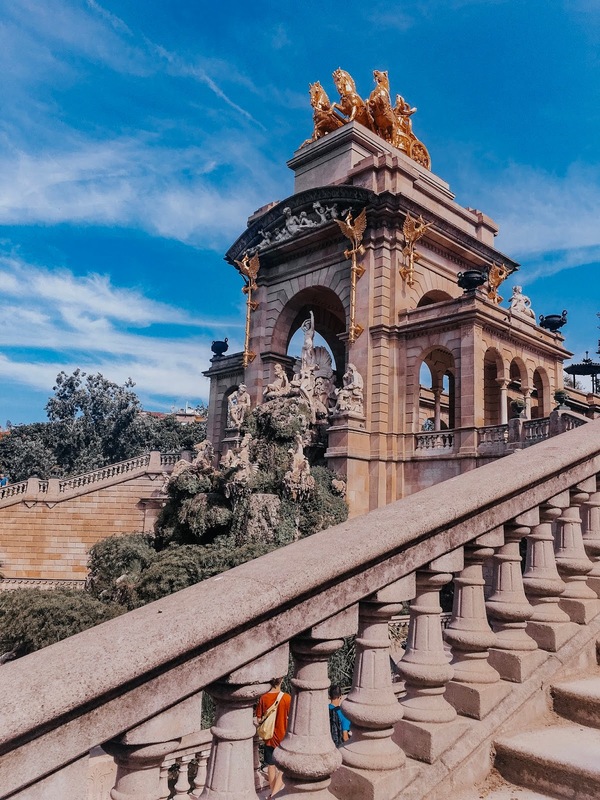 The building itself is stunning and if you aren't afraid of heights, you can go up to the top and observe all of Barcelona from up high! A little tip if you are looking for a good photo - op: there is a lake near the building where you can go to get the best angles of the building. Also, make sure you wear modest clothes (no tank tops). If not, you will end up having to purchase a t-shirt or scarf to cover your shoulders before entering! We ended up with lovely Barcelona shirts since we were wearing tank tops 😂. 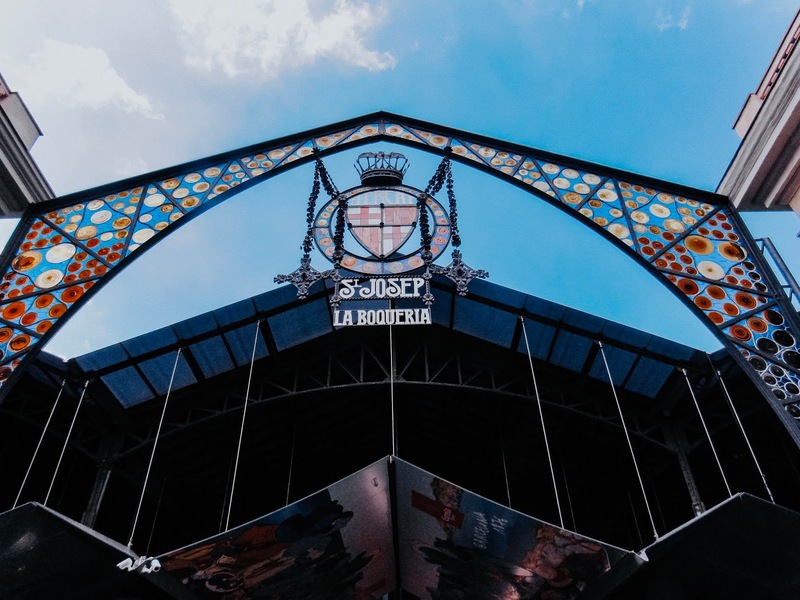 Xurerria Sagrada Familia // Of course we had to include a good place for the foodies out there! 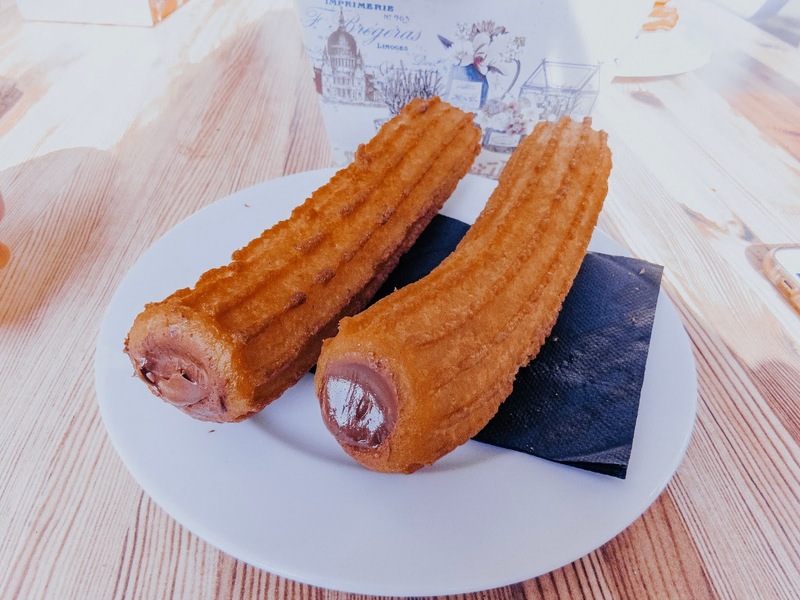 Churros are extremely popular in Spain and so so delicious! This particular "Xurerria" is highly praised and a great place to get a treat after visiting La Sagrada Familia! 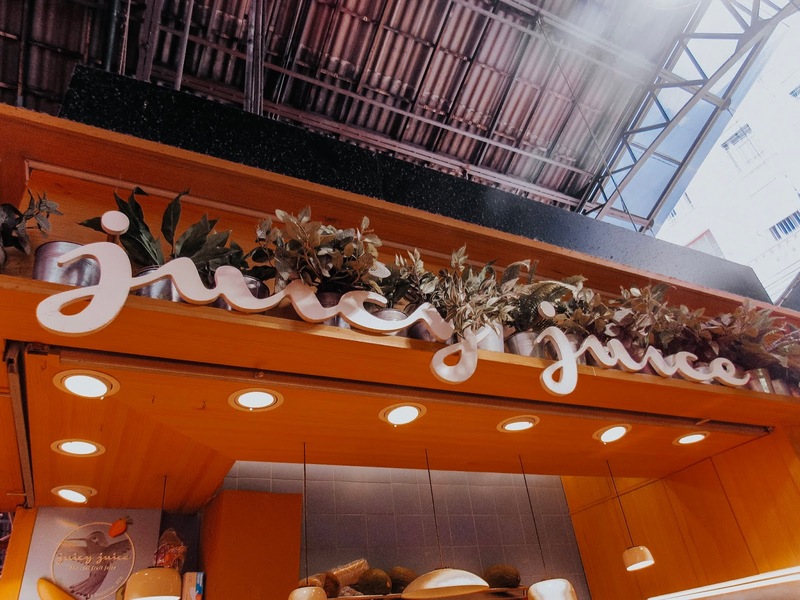 We can vouch for this place - the churros are insanely good (and huge!). Park Güell // This famous park is so beautiful with so many amazing features. It is composed of beautiful architecture in the style of Gaudi and gorgeous gardens! There is so much color in this park! 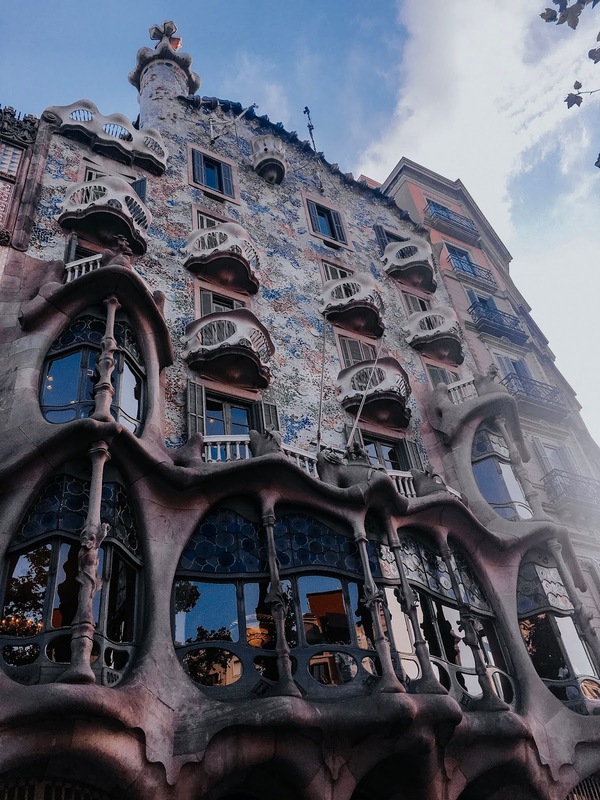 Casa Batllo and Casa Mila // Both of these "houses" are absolutely stunning! They are built in the style of Antonio Gaudi (as is most of Barcelona) and Casa Mila looks "wavy". 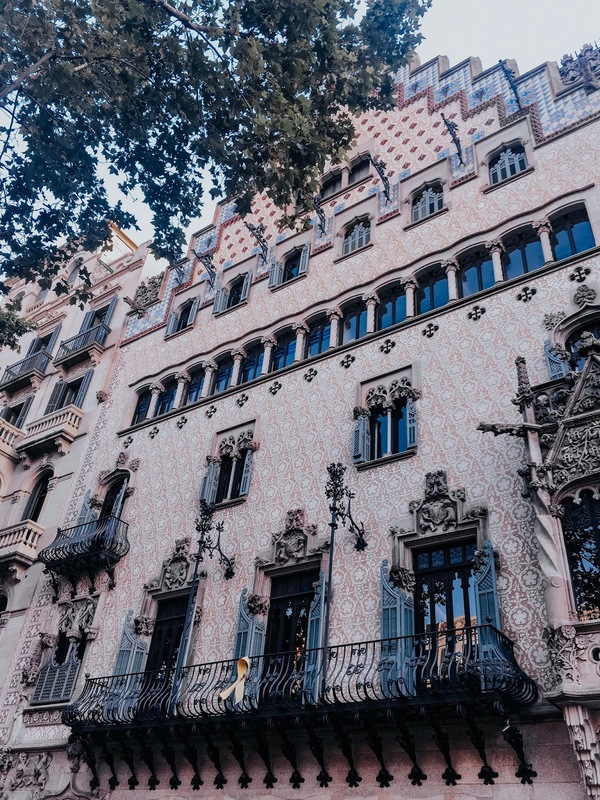 We did not go inside but we definitely recommend stopping to admire these two houses as you are wondering around Barcelona! 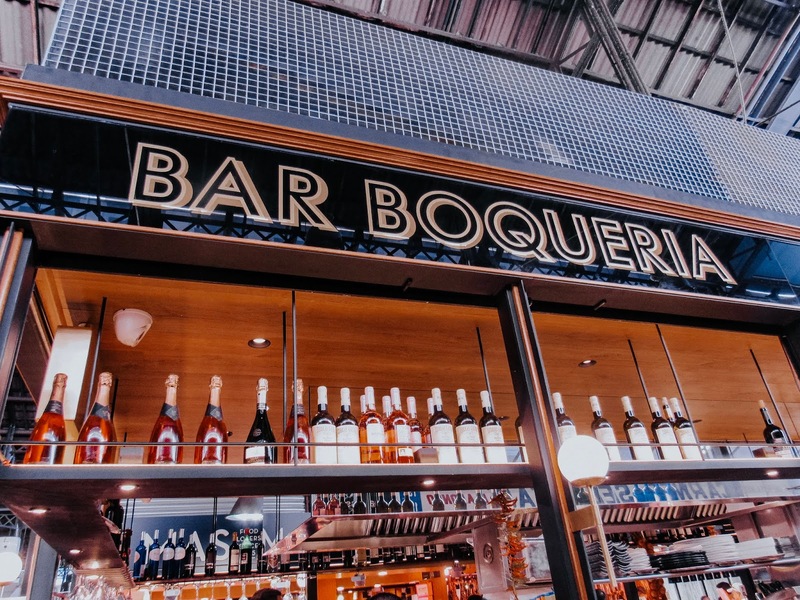 La Boqueria // This was one of our favorite places in Barcelona! 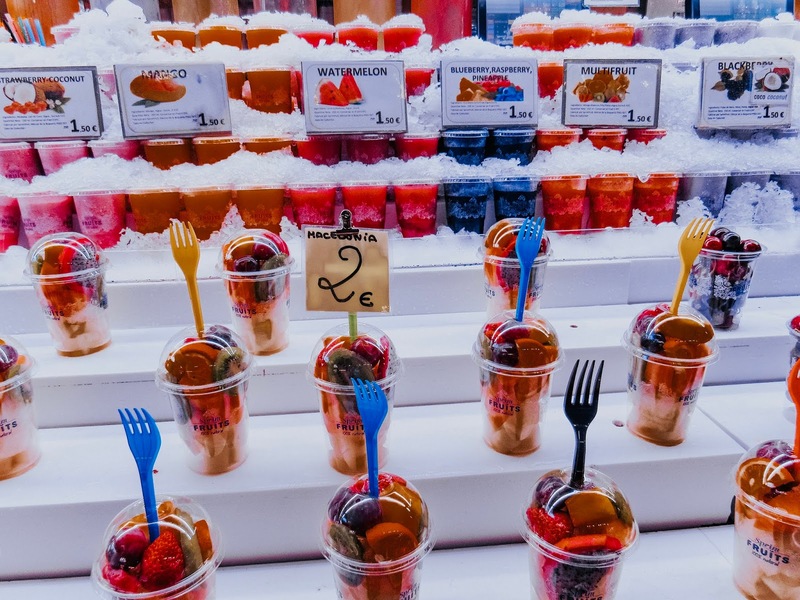 La Boqueria is a huge public market situated in the Cuidad Vieja district of Barcelona and has so many different food options! We got fresh squeezed juices there but there are endless food options. 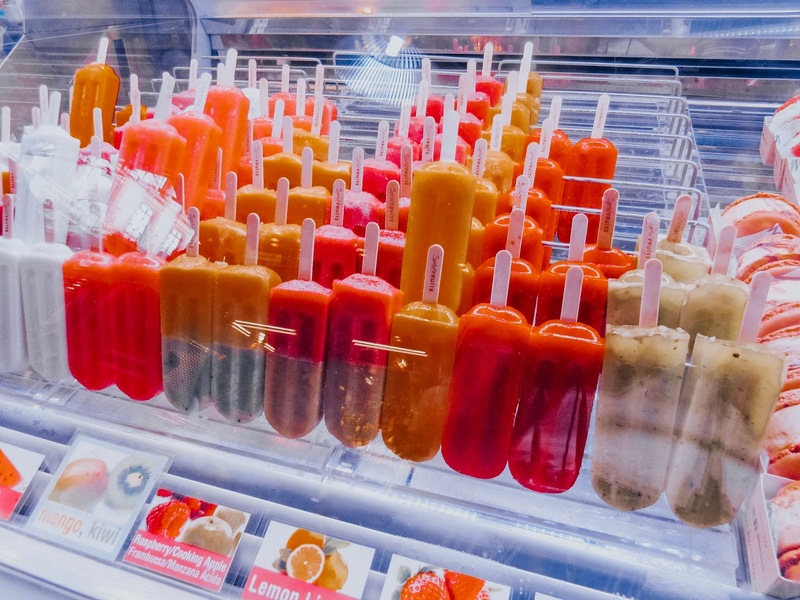 You'll see in our video travel diary that the market is full of color with so much fresh fruit and yummy treats! 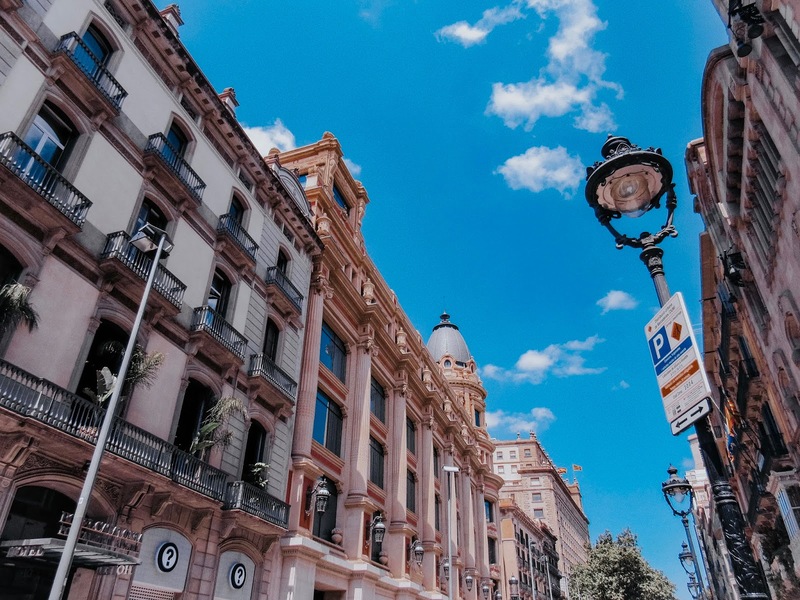 Las Ramblas // This pedestrian friendly street is bustling day and night as it is situated right in the center of Barcelona! As much as we love sightseeing, some of our best memories from traveling come from simply walking around. We try to immerse ourselves into the culture as much as possible and this street is definitely a hit for both tourists and locals. You did amazing with this one! It seems like you had an amazing trip! Thank you so much, Emily! We hope you are having a great day! Thank you so much! We definitely loved it! Your content is so inspiring! Such a beautiful travel diary, the video is amazing! I'm thinking I need to visit soon - maybe 2019?! Your photos are magical! Yes! 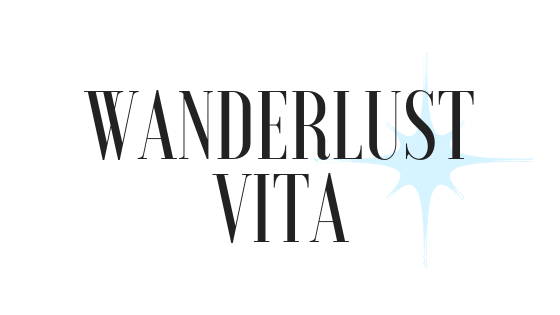 Definitely visit if you get the chance! your photos are amazing! Barcelona is very high on our bucket list!